If you or somebody you know recently was arrested or given a Desk Appearance Ticket for a crime or violation involving an automobile, including hit and run, driving with a suspended, revoked or no license, reckless driving or failure to register or insure a vehicle, call us today. 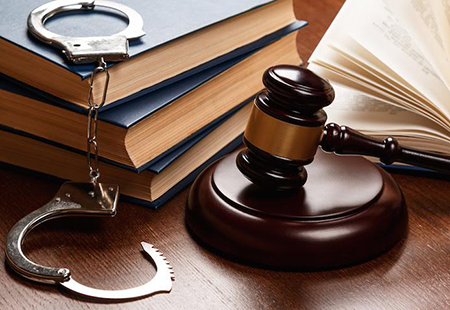 Handling charges of automobile crimes on your own without an attorney usually means you will have long wait times in court, high fines, receive points on your license and possible suspension. Some automobile crimes have mandatory jail sentences of at least 7 days. You will save time and money, and avoid jail, by hiring our firm. We are able to negotiate with the Court and prosecutor to reduce your fines and points, resolve any outstanding issues on your license with the DMV and get you back to driving legally and responsibly as soon as possible.